SNAFU! 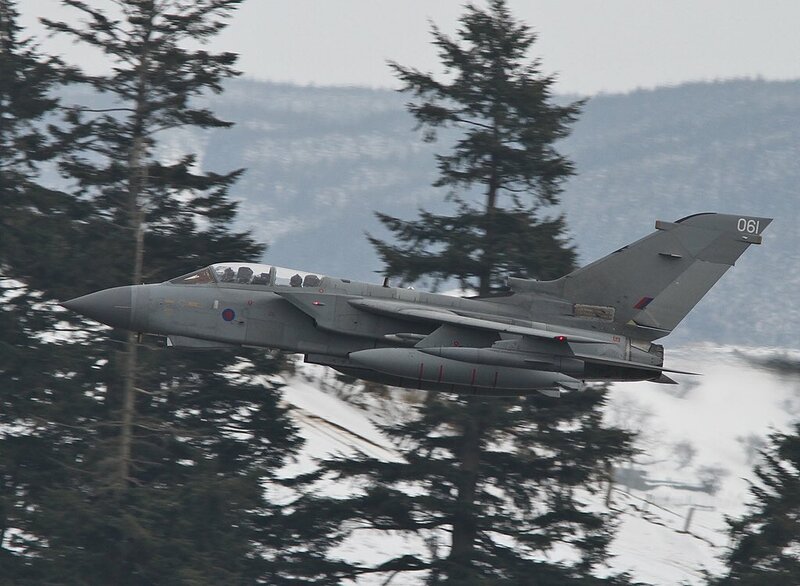 : Low Level Tornado GR4 via Garth Jones Twitter Page! Low Level Tornado GR4 via Garth Jones Twitter Page!